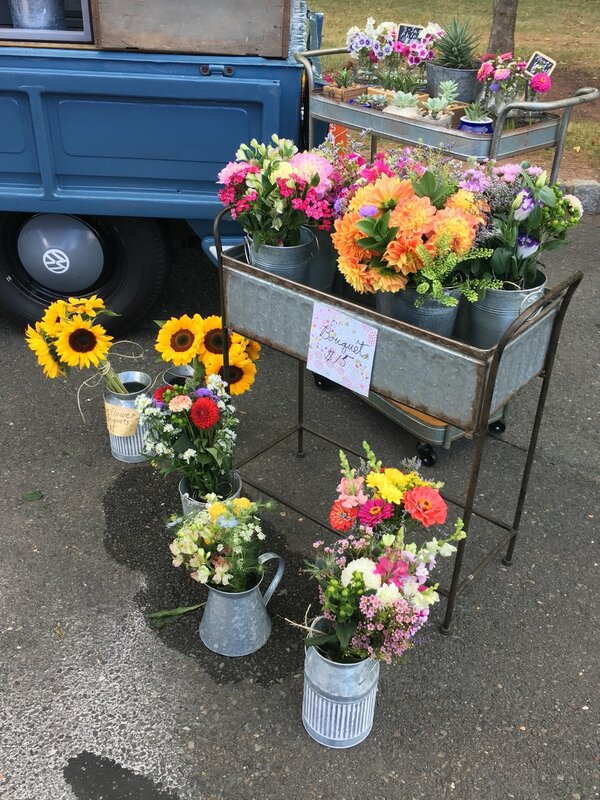 Book the Sprouts Flower Truck for your next event! If you have an event in the future and would like Isabel to be there, let us know! We can sell flowers, have a pick-your-own bouquet party, or stop by your neighborhood if you need some fresh flowers. Isabel is not shy and would love to be a part of your celebration!